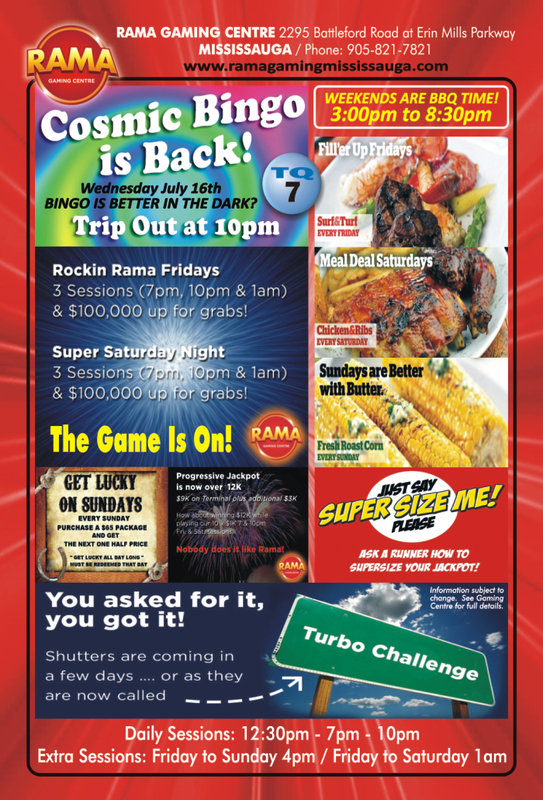 CLICK HERE to see Rama Gaming Mississauga’s current newsletter! CLICK HERE to see Rama Gaming Mississauga’s special “Monster Bingo” bulletin! CLICK HERE TO CHECK OUT THE SPONSORS WHO BENEFIT WHEN YOU PLAY AT THE RAMA GAMING CENTRE MISSISSAUGA! Check out these amazing videos of Rama Gaming Mississauga below!